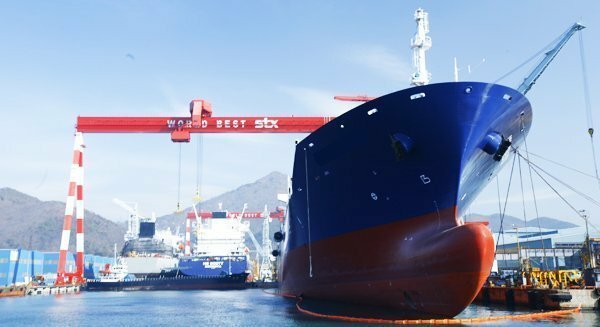 CSIC-affiliated Shanhaiguan Shipbuilding Industry has secured a contract to complete an unfinished valemax from bankrupt STX Dalian. South Korea owner Pan Ocean originally ordered the vessel at STX Daian in 2009, however, the construction of the vessel was suspended in 2013 due to the bankruptcy of the shipyard. In February, Pan Ocean bought back the vessel through an auction for RMB110m ($16.8m). Pan Ocean signed a 20-year contract of affreightment (COA) with Vale in March to transport 32m tons of iron ore to China and Malaysia for Vale from the fourth quarter of 2016.